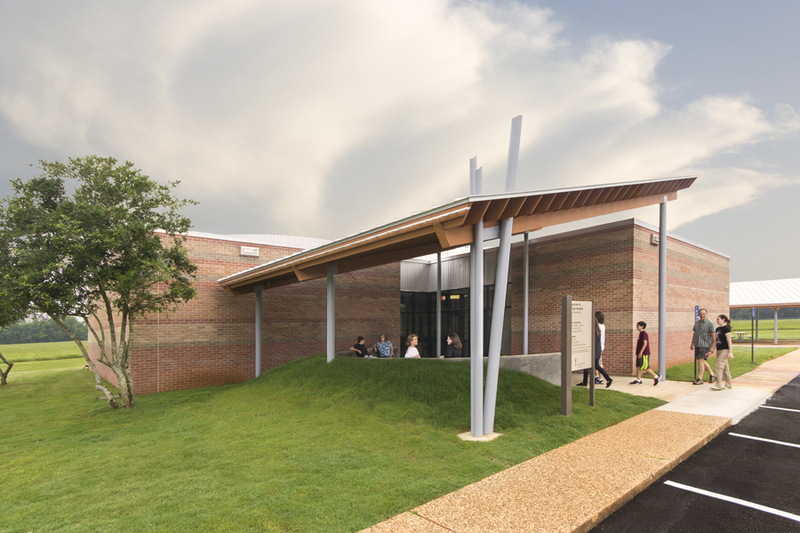 The Caddo selected this site for a permanent settlement about A.D. 800. 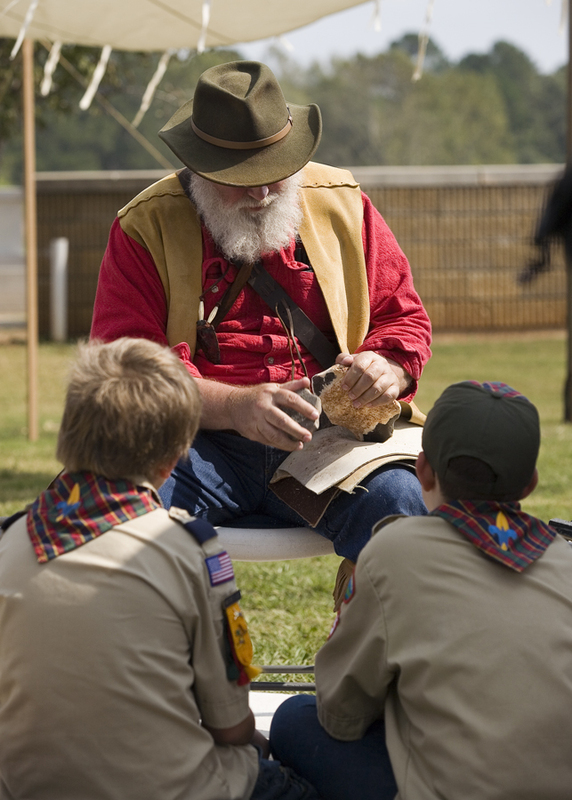 The alluvial prairie possessed ideal qualities for the establishment of a village and ceremonial center: good sandy loam soil for agriculture, abundant natural food resources in the surrounding forest and a permanent water source of springs that flowed into the nearby Neches River. From here, the Caddo dominated life in the region for approximately 500 years. They drew local native groups into economic and social dependence through trade and a sophisticated ceremonial/political system. They traded with other native groups in Central Texas and as far away as present-day Illinois and Florida. 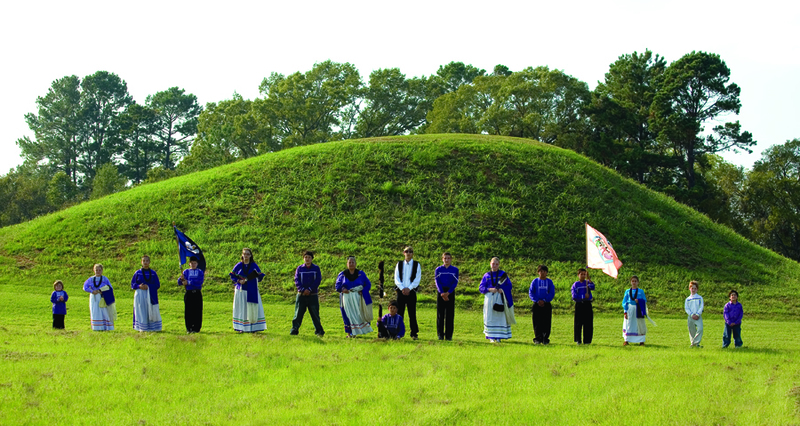 Caddo Mounds’ sphere of influence was only a small portion of the broader Caddo cultural domain encompassing northeast Texas, northwest Louisiana, western Arkansas and eastern Oklahoma. 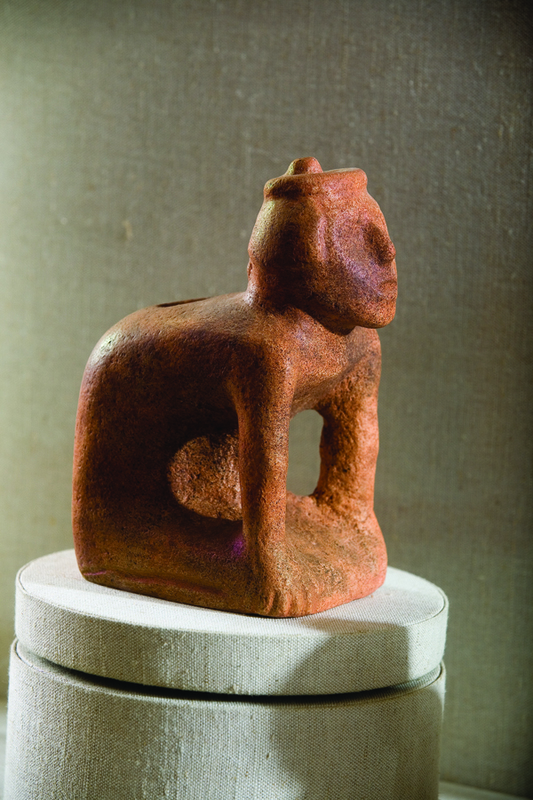 The Caddo culture, in turn, had trade connections, and perhaps religious and political ties, with similar cultures farther east in the Mississippi Valley and beyond. 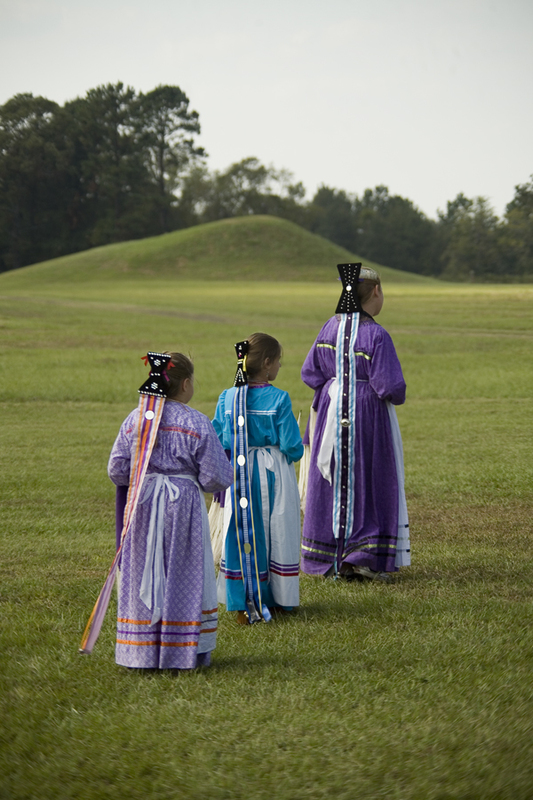 The settlement at Caddo Mounds flourished until the 13th century, when the site was abandoned. Most archeologists agree that the elite ruling class left Caddo Mounds after the loss of their regional influence, as outlying hamlets and trade groups became self-sufficient and grew less dependent on the cultural center in religious and political matters. There is no evidence that war played a major role at Caddo Mounds, either in the maintenance of local influence or as a cause of abandonment. The Caddo culture that remained in the area was similar to the earlier culture in many ways, but lacked much of its sophisticated ceremonialism and material wealth. The Hasinai Caddo groups continued to live through the 1830s in their traditional East Texas homeland in the Neches and Angelina River valleys, but by the early 1840s, all Caddo groups had moved to the Brazos River area to remove themselves from Anglo-American repressive measures and colonization efforts. They remained there until the U.S. government placed them on the Brazos Indian Reservation in 1855, and then in 1859 the Caddo (about 1,050 people) were removed to the Washita River in Indian Territory, now western Oklahoma. The Caddo continue to live in western Oklahoma, primarily near the Caddo Nation Headquarters outside Binger, Oklahoma. At their peak, ca. A.D. 1100, the Caddo were the most highly developed prehistoric culture known within the present state of Texas. 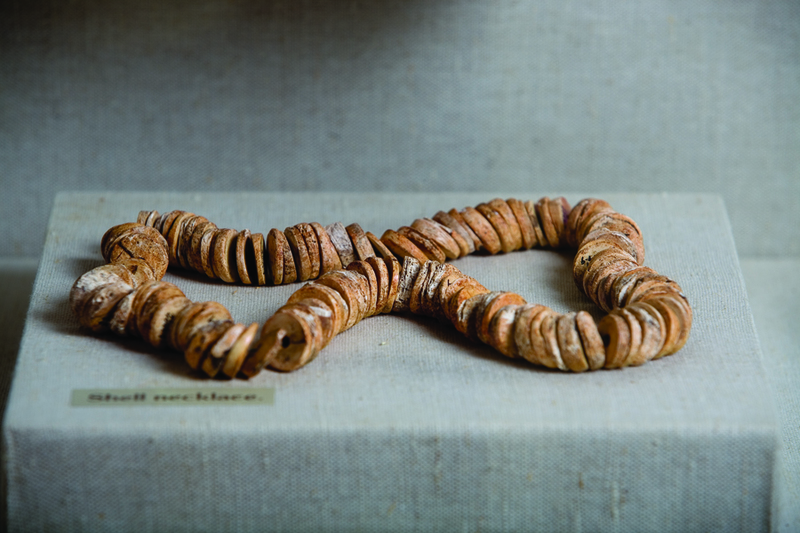 Many of the exquisite artifacts unearthed by archeologists at Caddo Mounds bear a striking resemblance to artifacts discovered as far away as Illinois and Florida. 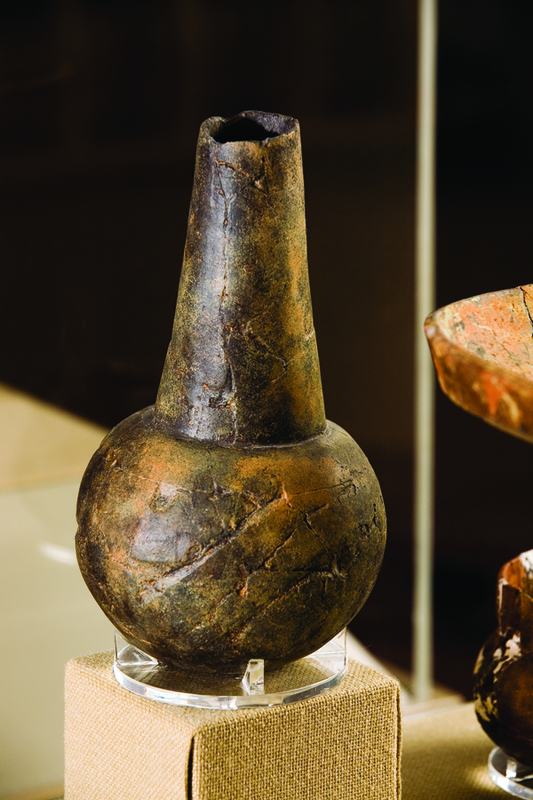 The raw materials for some of these artifacts originated in distant places, such as shell from the eastern Gulf Coast and copper from the Great Lakes region, all acquired through the broad trade network of the Mound Builders. Texas takes its name from the Caddo word tejas, which means friend.